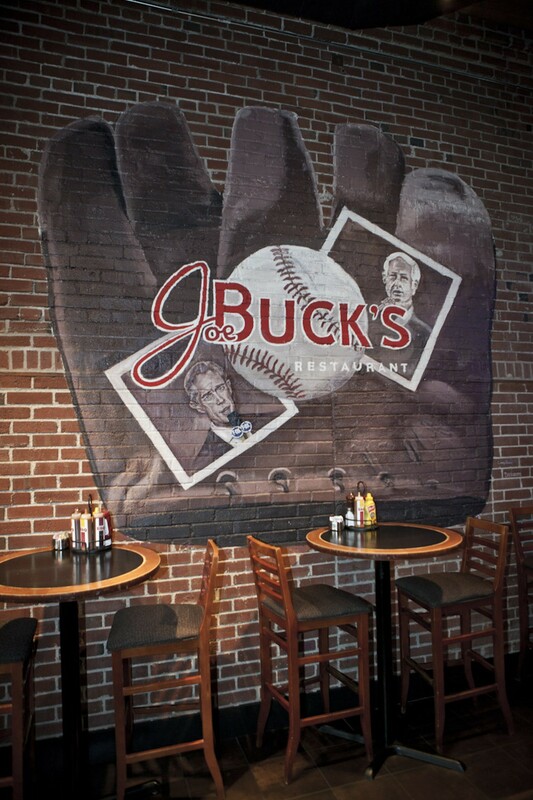 Whether stopping by for a business lunch or grabbing a bite before the ball game, J. Buck's downtown location offers a casual spot for food and drink. 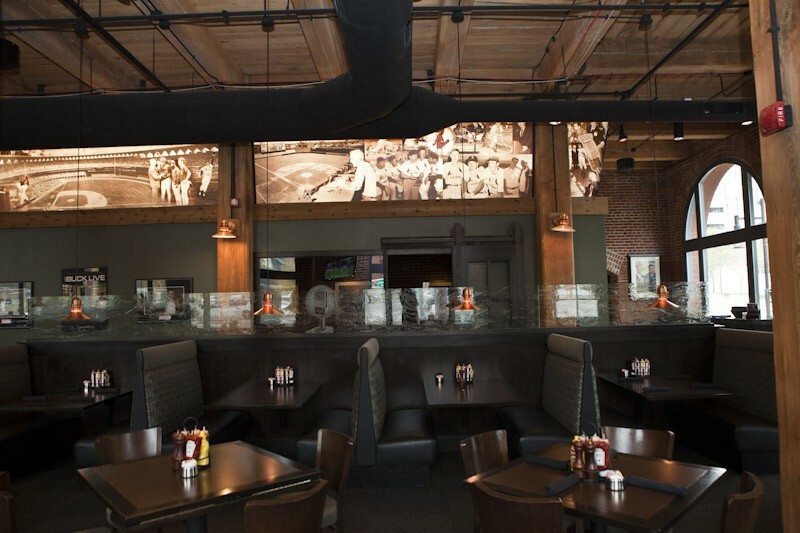 With high ceilings and its brick interior, J. Buck's has an almost loft-like setting. 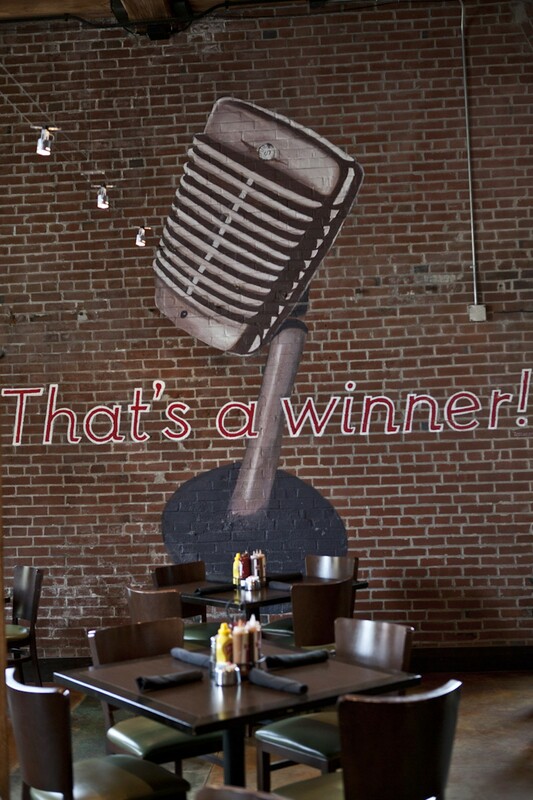 Their large menu includes stone-fired pizzas, a variety of salads and an extensive barbecue menu, including pulled pork, beef brisket, turkey and chicken, and the traditional sides. 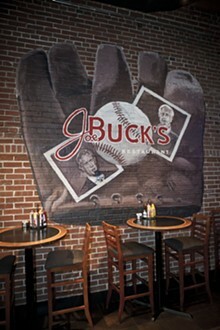 J. Buck's also serves seafood, steak and sandwiches. 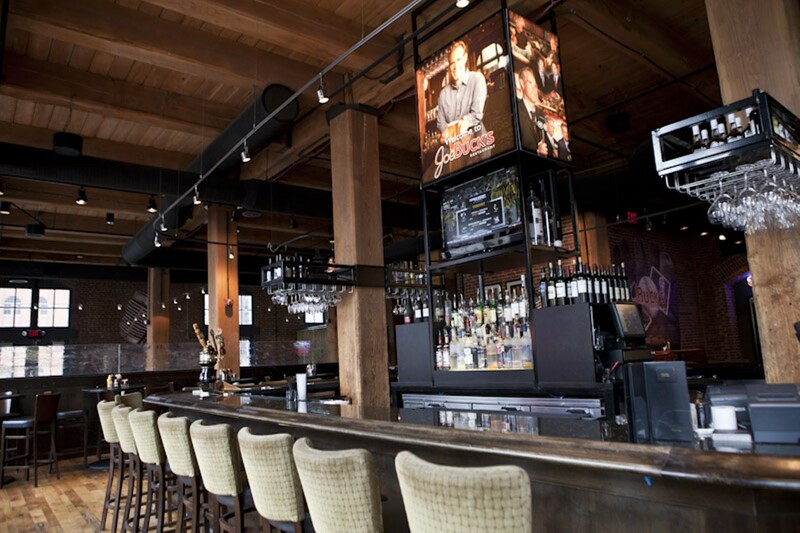 The bar features a large variety of beers on tap and by the bottle, wine and a full bar. The restaurant also has space available for parties and meetings.